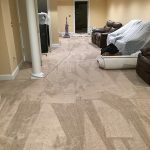 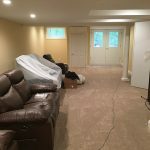 Transform your basement into the additional living area that you need! 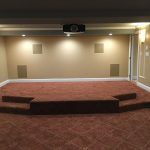 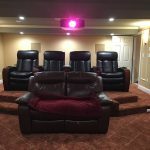 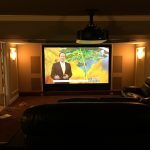 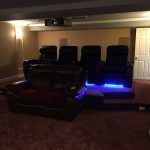 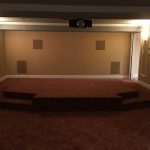 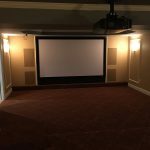 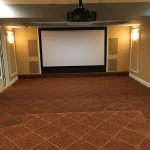 Imagine a lower level theater or a finished living or gaming room. 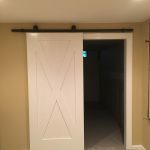 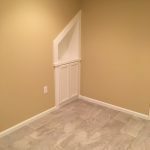 Add a convenient bathroom or egresses for bedrooms to truly expand the space of your home. 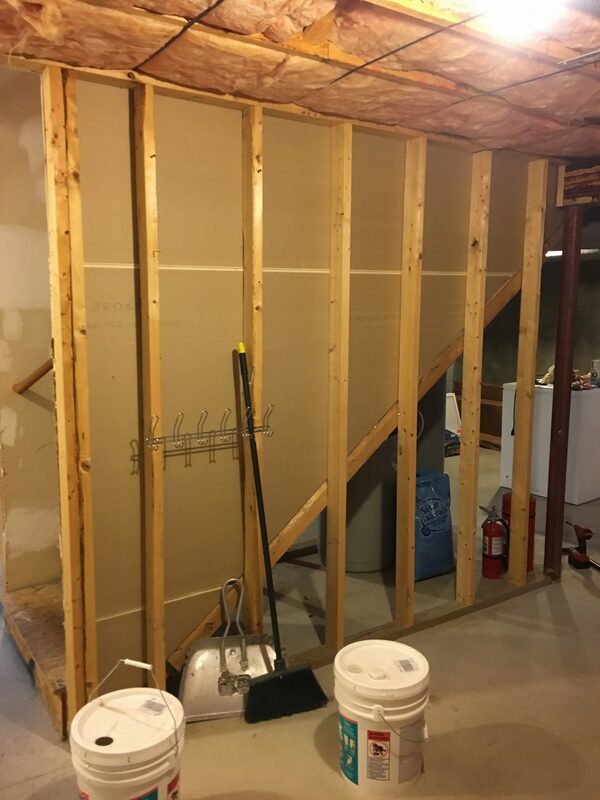 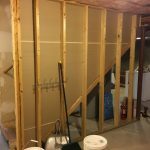 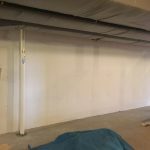 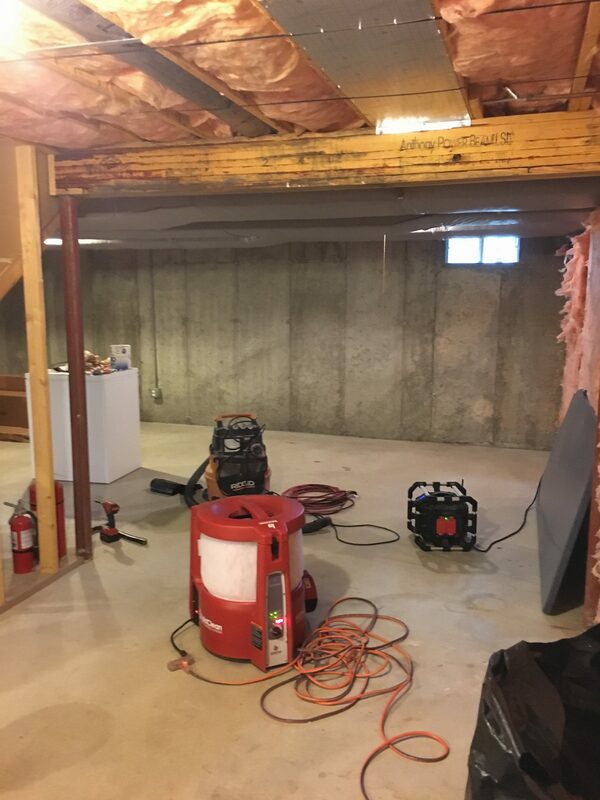 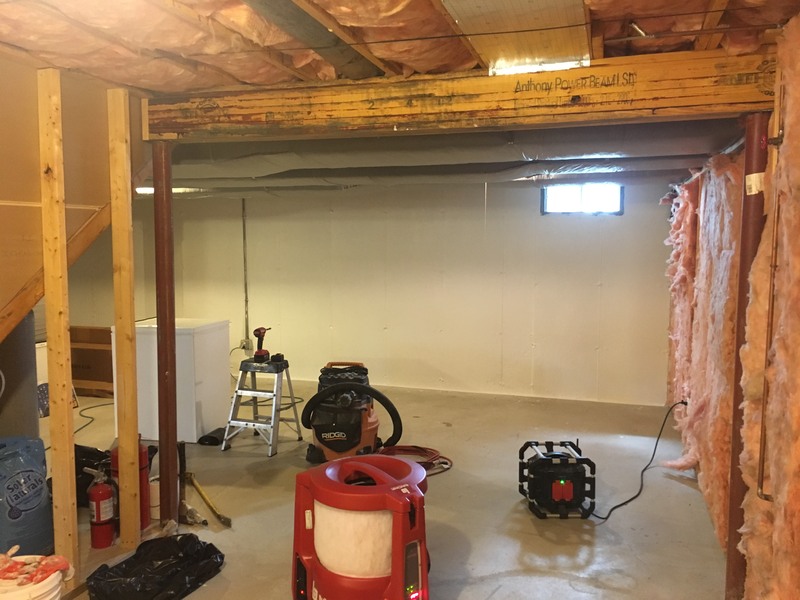 We pay extra attention to water sealing and insulation to ensure that your space will stay safe for a long time. 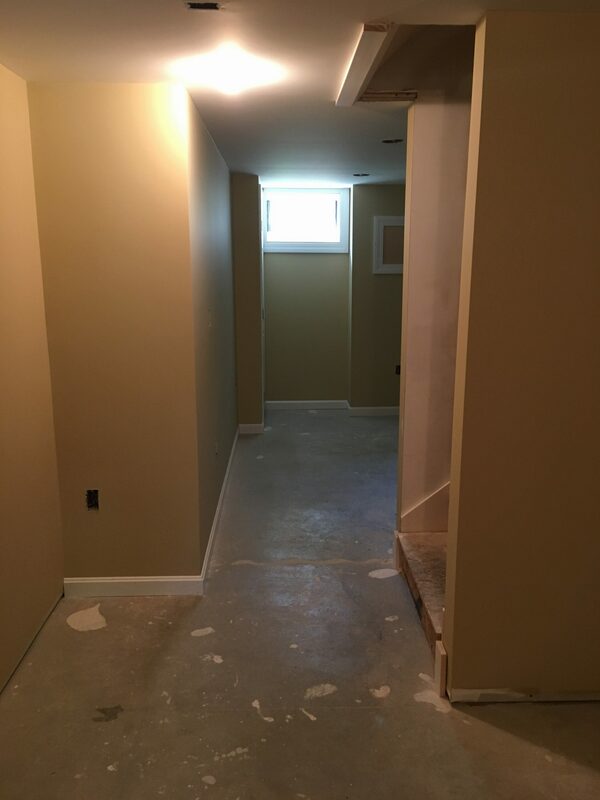 We are ready to help you design your project and make it a reality! 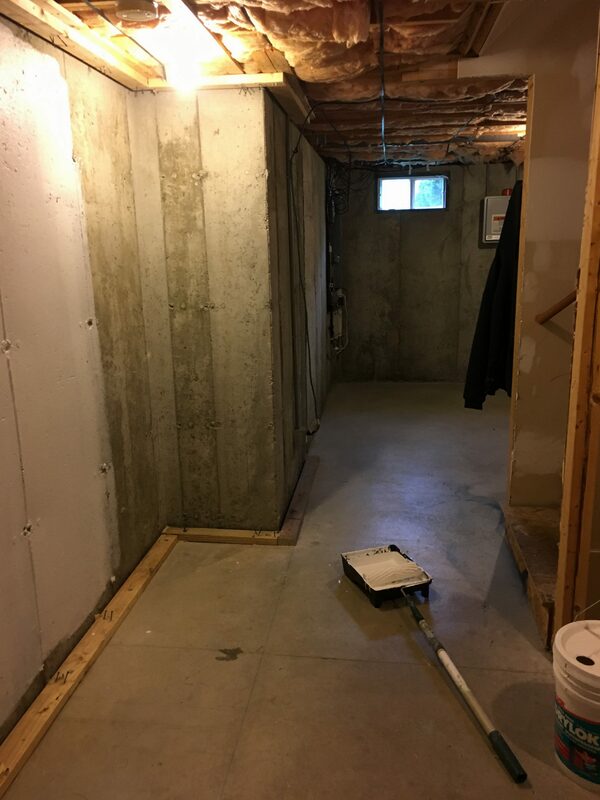 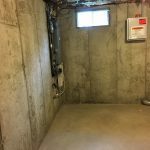 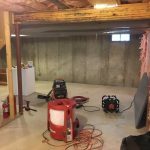 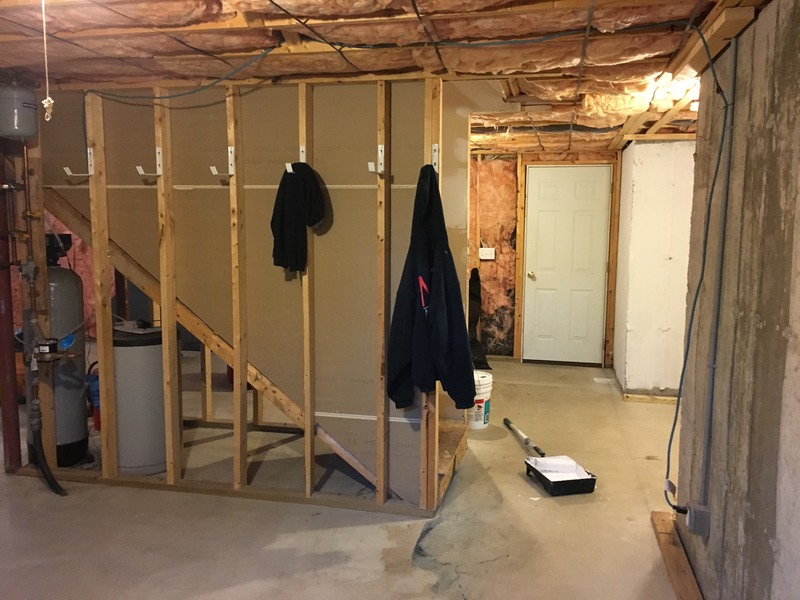 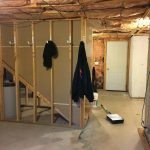 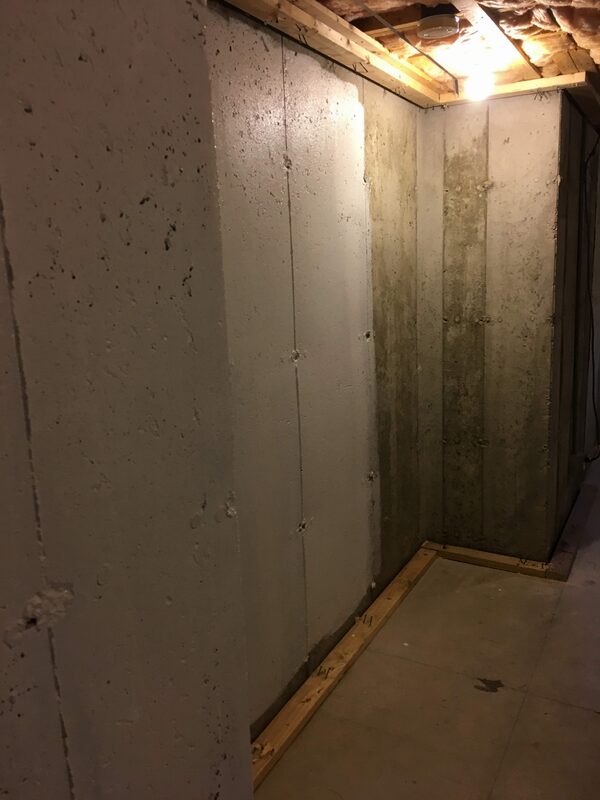 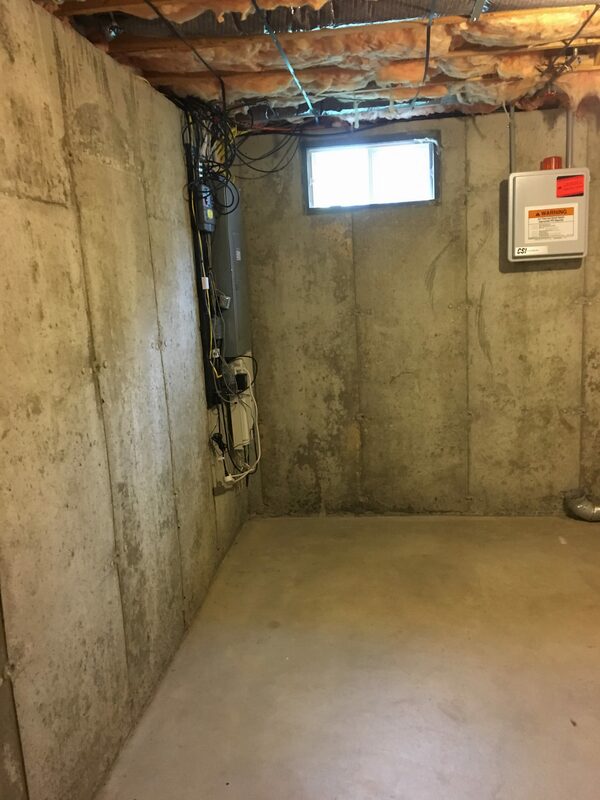 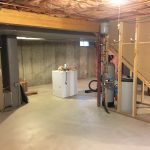 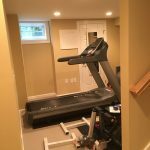 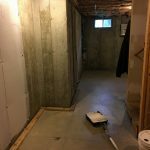 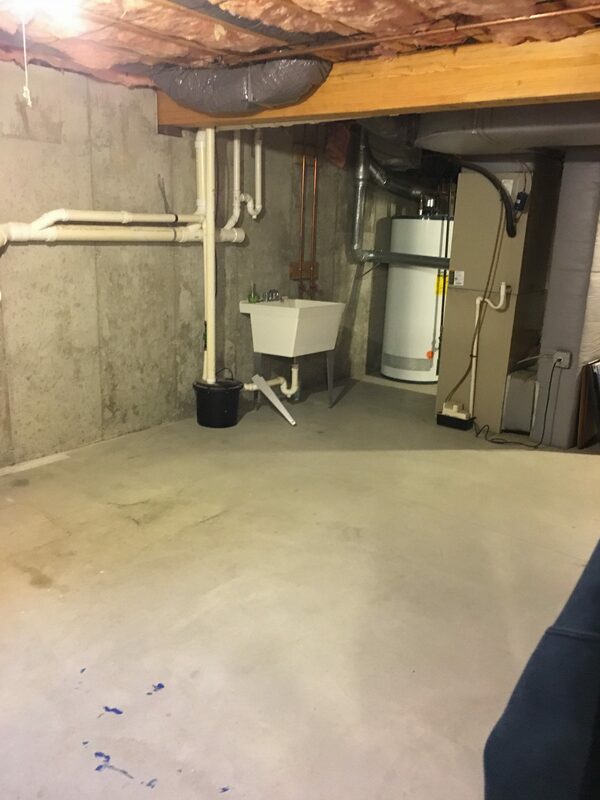 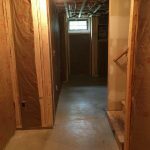 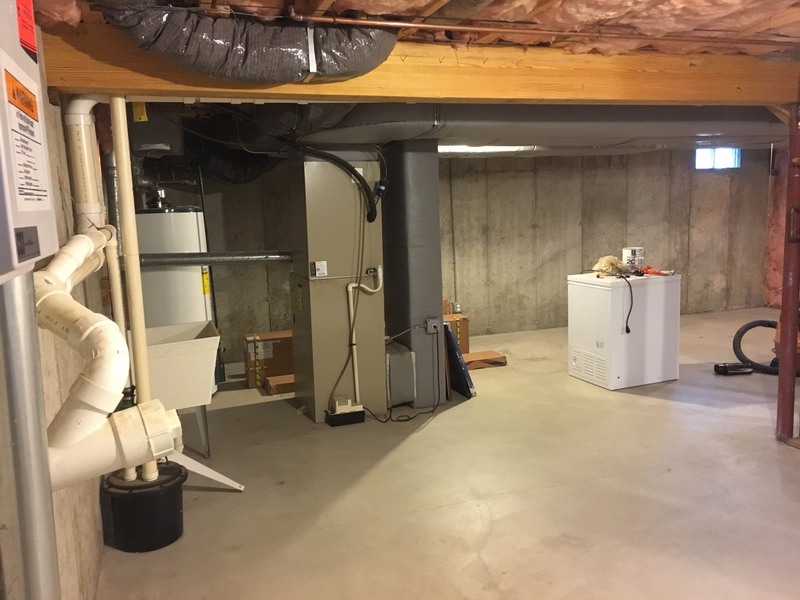 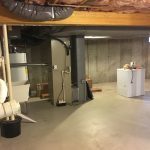 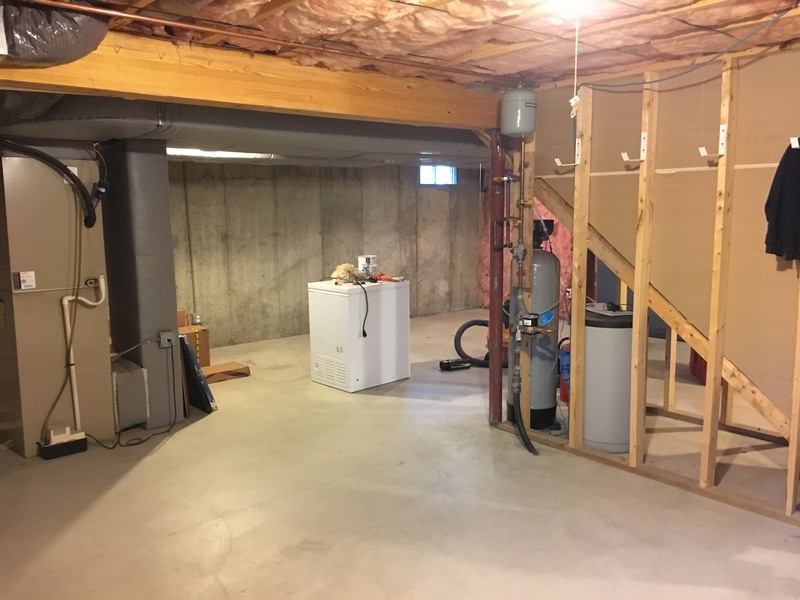 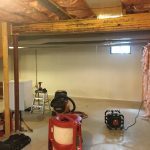 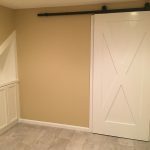 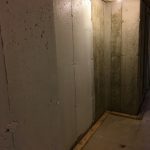 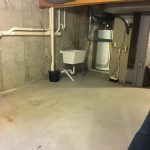 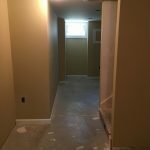 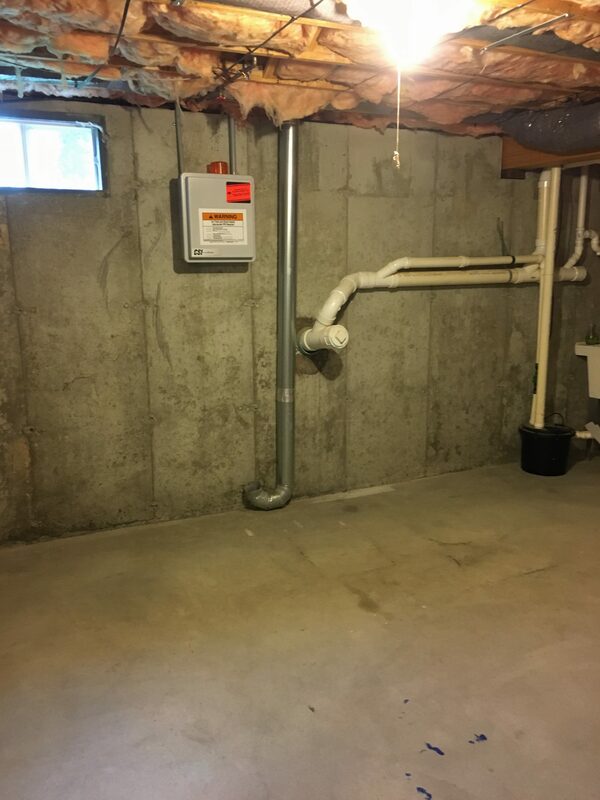 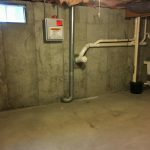 This a great basement that went through many transformations along the building process. 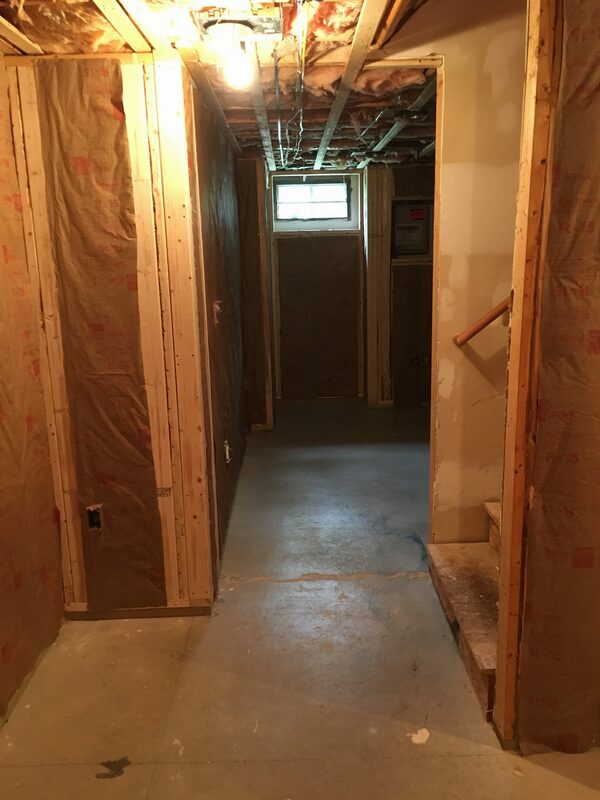 There are 3 rooms and a bathroom. 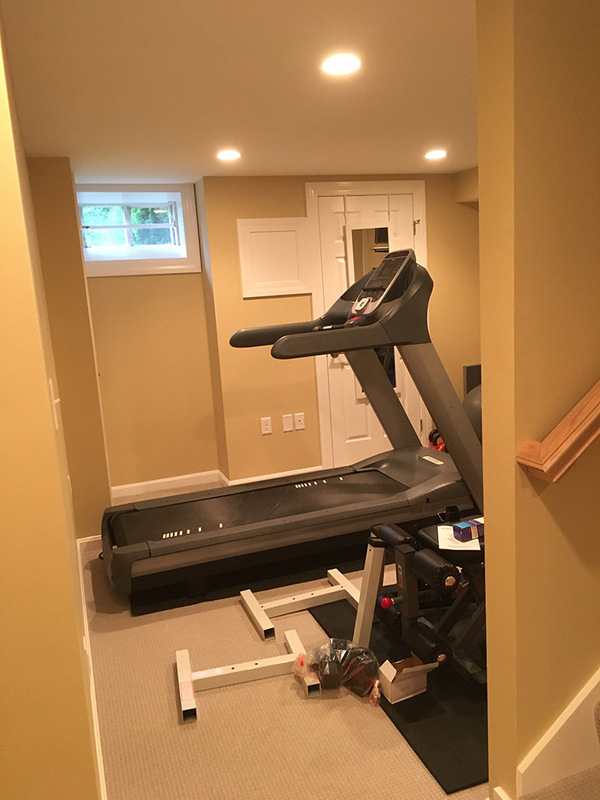 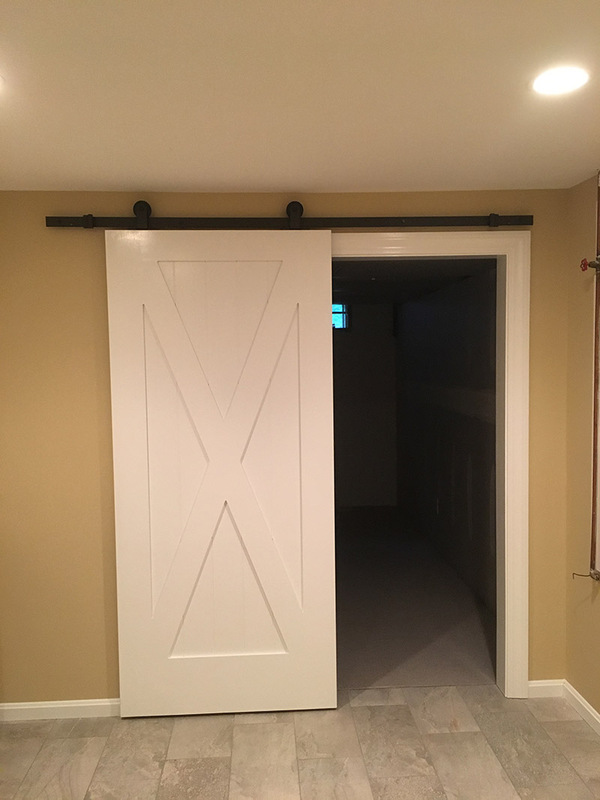 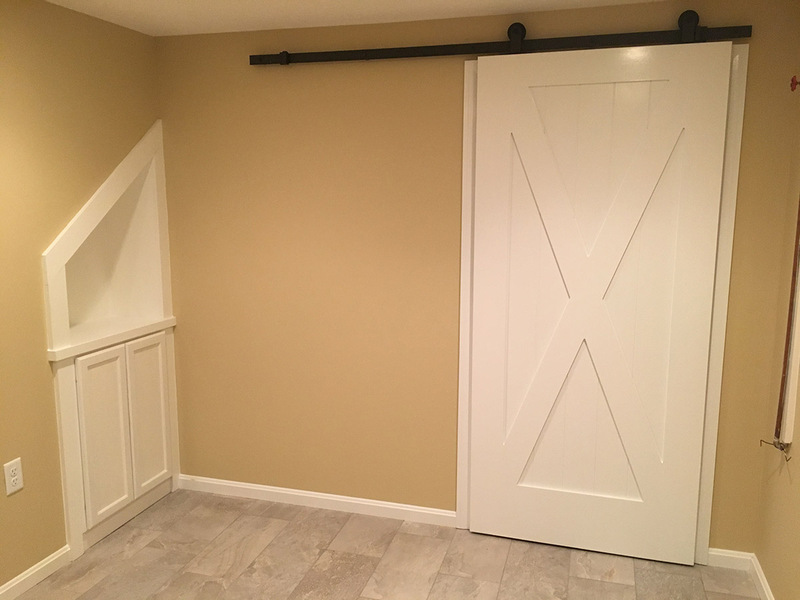 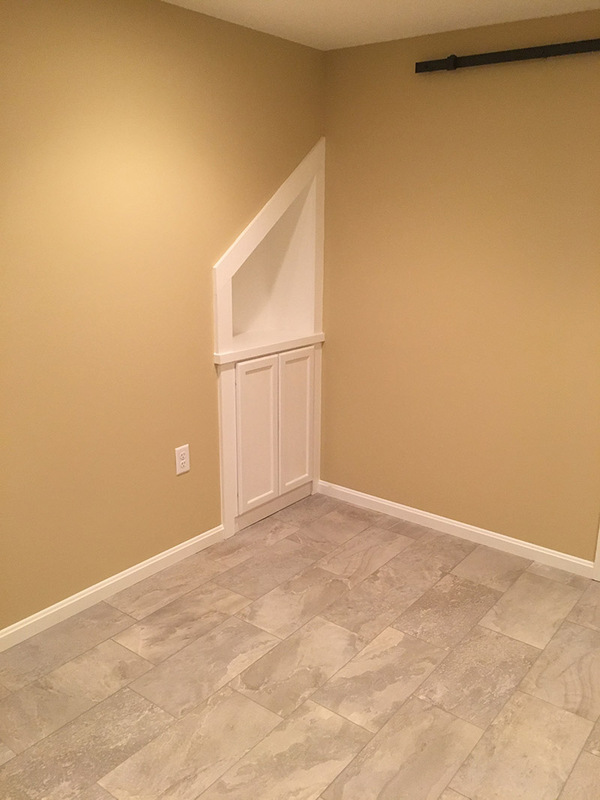 First room is a large open play space, the second is a fantastic theater, the third is a storage room and finally a bathroom. 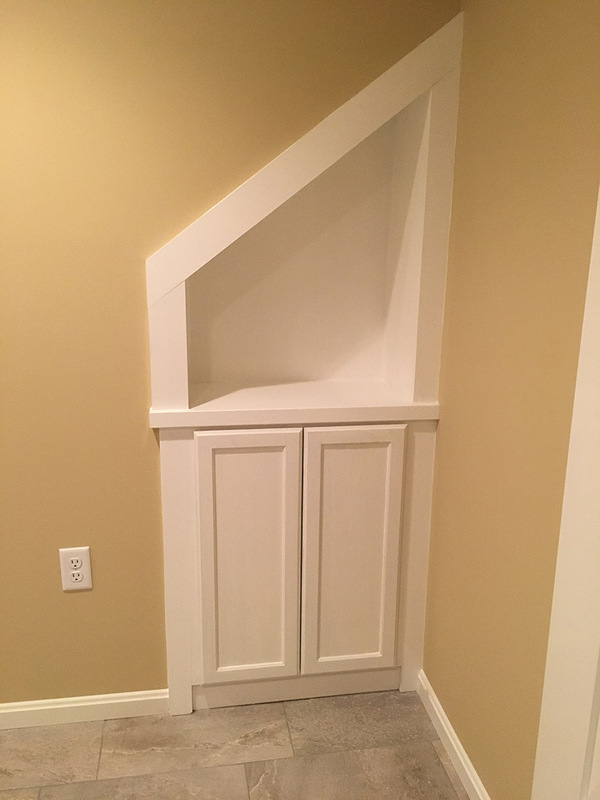 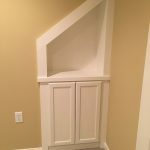 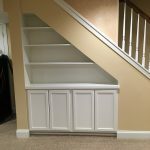 Built in shelving under the stairs add storage for the homeowners too.